Ulrich Muelle/ShutterstockQuality used cars can save you money on insurance and registry renewals. Buying a used car can be a great way to get into a nice set of wheels without spending a fortune. To ensure you don’t end up stuck with a lemon that will cost you money on damage and repairs, it’s important to run a history report and vet the body condition prior to buying a used car. Here are 13 key things you should do when buying a used car. There are obvious advantages to buying a new car: it will probably have the latest technology, safety features, and you won’t need to spend money on repairs for a while. But why splurge on a new car when you can invest in a quality used one? Cars are depreciating assets, meaning that your car will lose value over time. And much of that value is lost over the first few years of ownership. Thus, you’ll likely end with a nicer car for less money if you buy used. 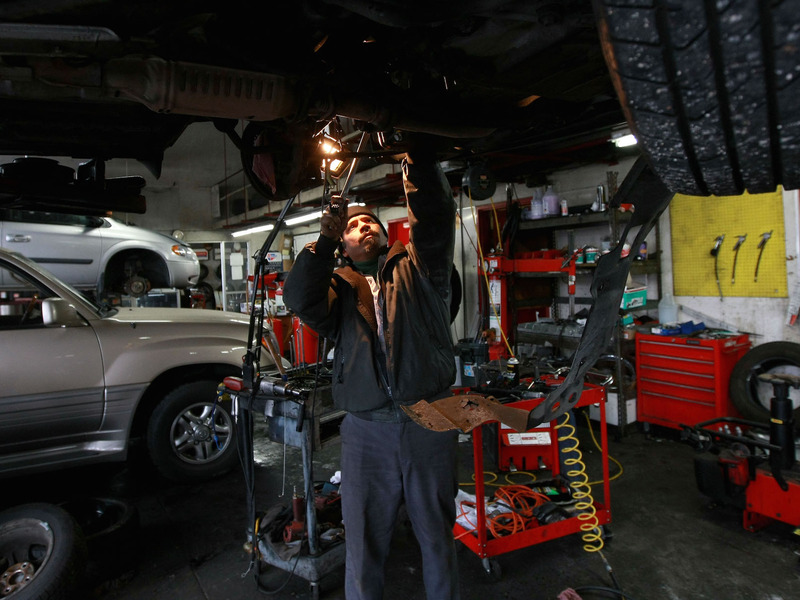 Whether your car is new or used, you’ll want to be sure you’re getting the best bang for your buck. But you’ll need to be sure you’re not spending the money you saved by buying used on extra maintenance or repairs from wear and tear. 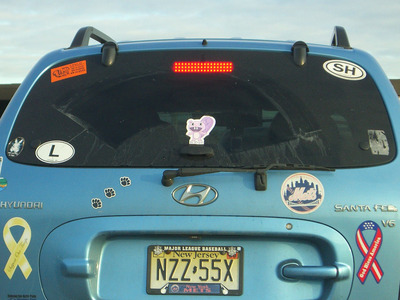 As a result, it’s important to carefully examine any car you are thinking about buying. Here are 12 things that anyone – even those without any real automobile knowledge – should do when buying a used car. 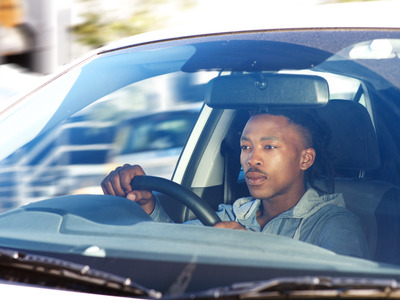 Victorpr/ShutterstockCheck out a recall list to make sure your model is OK to drive. To ensure that the car hasn’t been recalled since it was purchased, Time recommended checking the National Highway Traffic Administration database of recalled cars. If the car you’re looking at is on the list, insist that the seller provide evidence that the recall issue was remedied appropriately by the dealer, according to NBC. 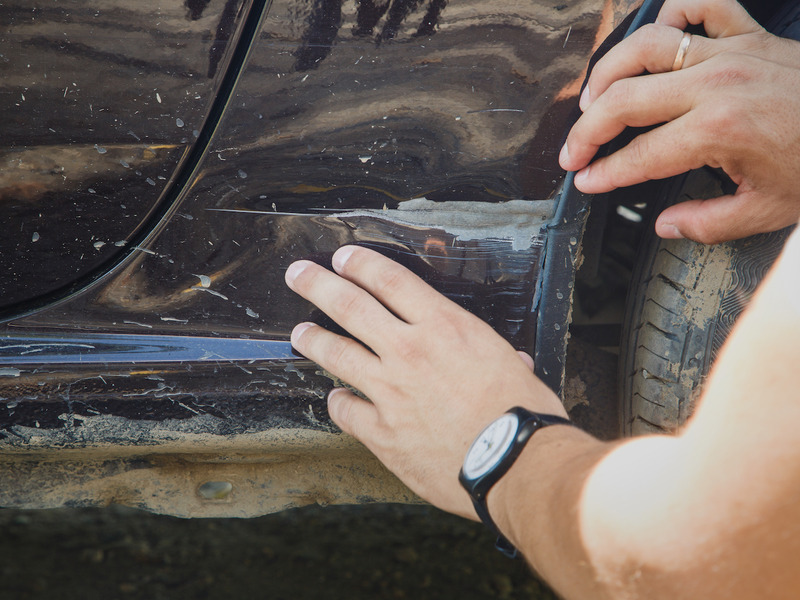 Dmitry Kalinovsky/ShutterstockCheck the exterior for dents, rust, or scratches. 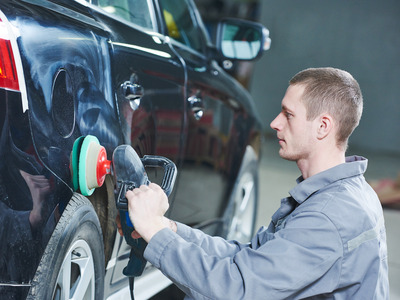 Make sure the car’s body is thoroughly inspected, either by you or by a mechanic, including every panel and the roof, to see if there are any rust spots, dents, or scratches. Do the lines of the fenders and doors match up? If not, it could indicate previous damage and poor bodywork, according to Consumer Reports. 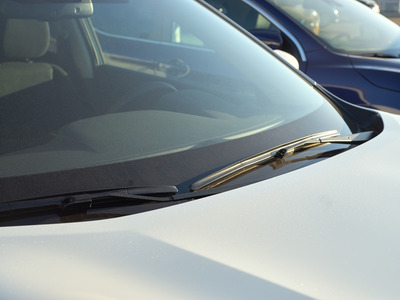 Chris Basso, public relations manager at vehicle history report provider Carfax, told Business Insider that other signs of previous damage include doors and windows that don’t open and close smoothly and non-uniform gaps between the hood and/or trunk and the rest of the car. Konstantin Kolosov/ShutterstockThe paint job could indicate whether or not the car has had bodywork. Another hint that a car has had bodywork done is a panel that doesn’t quite match the rest of the car in terms of colour and finish, according to U.S. News. Take a look during daylight hours in bright sunshine to determine if the paint looks off anywhere. Basso also said to look for paint overspray on nuts and bolts under the hood and different paint thicknesses around the car (you can use a tool called a paint meter to determine this). USAG- Humphreys/Attribution Licence/FlickrBe sure the odometer hasn’t been tampered with. By running a vehicle history report through companies like AutoCheck or Carfax, you can find out if the car has previously been in an accident or had flood damage. It will also tell you if the odometer has been tampered with to give the car the appearance of having less mileage, according to Time. Himchenko.E/ShutterstockLook for chips in the windshield. If there are cracks or other dings on the windshield or windows, that is concerning, as such issues could get worse over time, according to Consumer Reports. Something as small as a chip may not be a big deal, but should be mentioned during negotiations in hopes of reducing the price of the vehicle. Royalty-free stock photo/ShutterstockAvoid used cars with leaking oil. 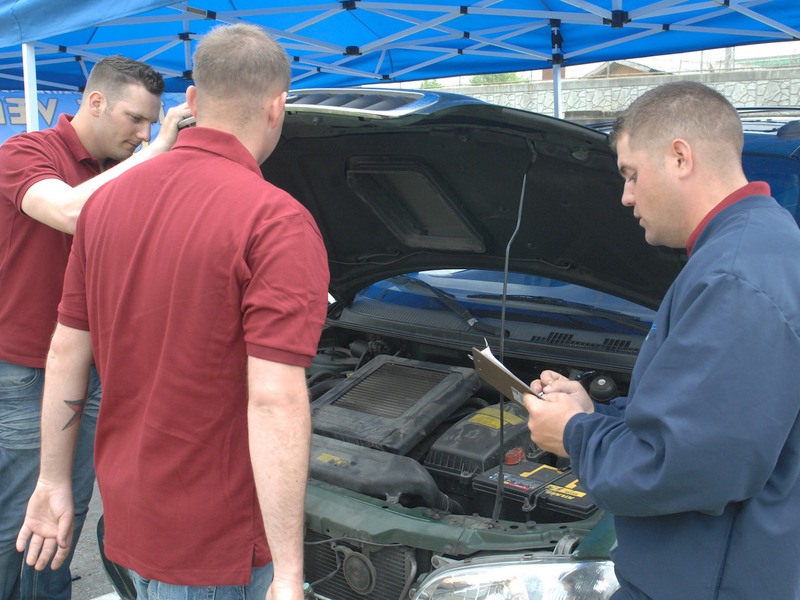 A quick and easy – but important – test of any vehicle is to see if it’s leaking oil, whether onto the ground or on the engine block, according to U.S. News. 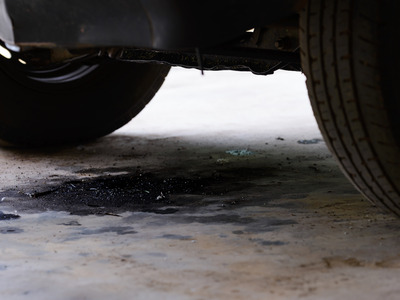 If you see spots of oil on the ground, try to identify exactly where they’re coming from. rivermo74/ShutterstockHeating and AC should run properly. Odours, ripped upholstery, a sagging roof liner, and worn-out pedals are things to look for when examining a car’s interior, according to Consumer Reports. Also make sure to run the heating, air-conditioning, and stereo to see if they work properly. mimagephotography/ShutterstockIf you hear humming, it could mean there’s a problem. Always take the vehicle for a test drive. While doing so, make sure the radio is off so you can listen to what the car is telling you. If you hear whining, humming, or thrumming anywhere, it could indicate an issue, according to U.S. News. Benophotography/ShutterstockThe car should drive smoothly. During your test drive, also pay attention to how well the car drives, according to U.S. News. 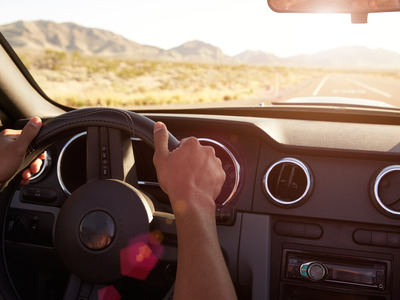 Make sure it steers straight, brakes smoothly, and shifts easily between gears. Elena Larina/ShutterstockFood damage could result in expensive repairs. 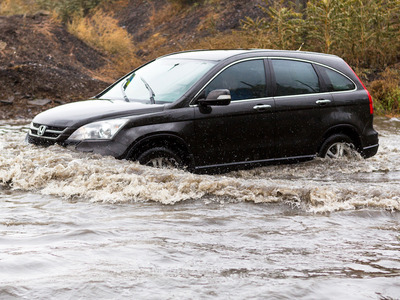 Do some detective work to find any signs of flood damage, because a car that’s been flooded will have major issues – such as ruined mechanical systems and electronics, according to Consumer Reports. 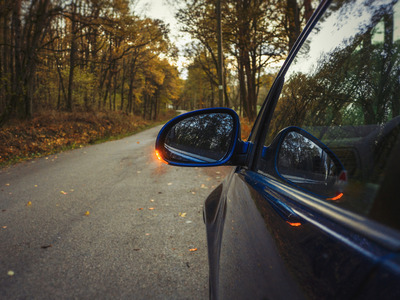 Look for moisture in the headlights and taillights, check the carpets and upholstery for mould or water stains, and take a sniff for any musty smells. Basso also suggested keeping an eye out for rust on metal parts (seat rails, steering column, pedals, etc.) as well as silt or mud in the nooks of the trunk. Monkey Business Images/ShutterstockThe car shouldn’t bounce around during your test drive. Is the car standing level? Does it rebound only once if you bounce each corner up and down? These are signs that the car’s suspension is in good shape, according to Consumer Reports. Dave Smith/attribution Licence/FlickrA magnet test shows whether or not the car has had previous bodywork. To check if the car has had previous bodywork that wasn’t disclosed to you, bring a small magnet and run it along all the metal panels (without touching the paint), U.S. News reported. The magnet should feel evenly pulled toward the metal throughout the exterior. If the pull lessens, there could be body filler inside, indicating past bodywork from damage. Once you’ve given the car a once-over, take it to your mechanic for a professional inspection. Let your mechanic know anything about which you are concerned and let them go over the car. 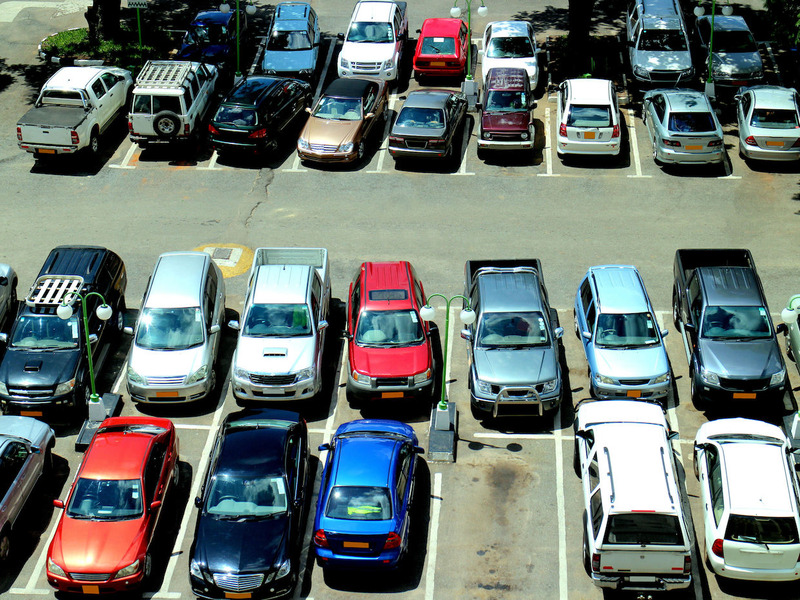 If there are any major issues, you can either walk away from the car or go back to the seller and adjust the price.